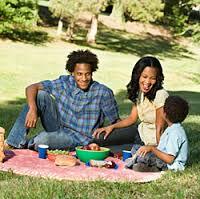 Children who skip meals more likely to have increased cardiometabolic risk. 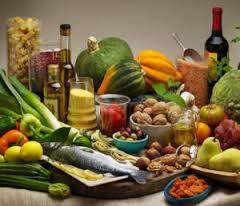 Metabolic Syndrome reversed by Mediterranean diet. 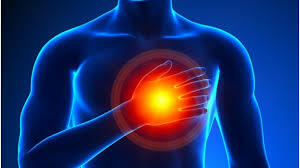 Healthy life style reduces coronary events. Drastic decline in exercise blamed for U.S. obesity epidemic. 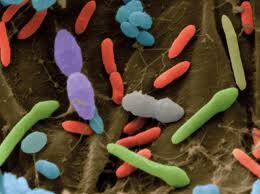 People with Type 2 Diabetes or obesity have different gut bacteria. 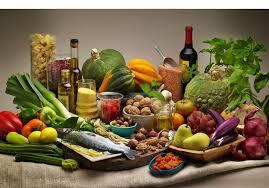 Child obesity lowered with Mediterranean diet. Childhood abuse and lack of parental affection causes long term health problems. High amount of Sugar causes liver damage.